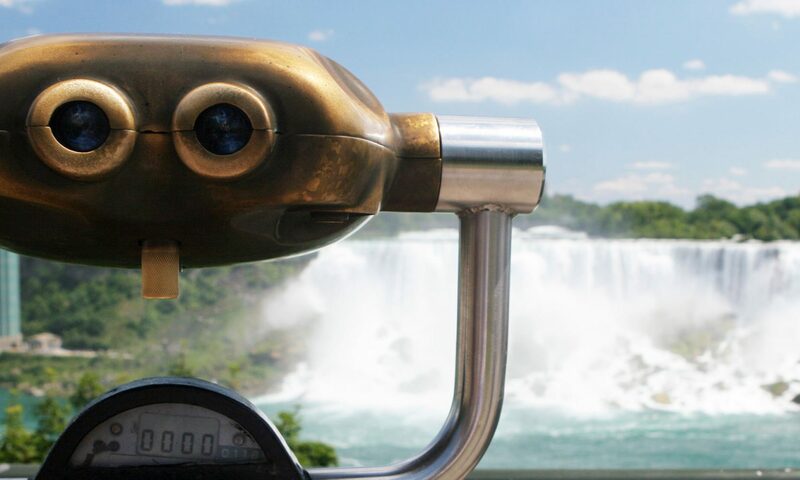 In 1930, George Strathakis came to Niagara Falls to challenge the Niagara River. Strathakis would often take a rowboat into the Niagara River. Each trip would take him closer to the Falls. The death of Charles Stephens in 1920 and the success of Jean Lussier in 1928 inspired Strathakis, which led to the desire of following in their footsteps. Strathakis and his friends began building a barrel based on his plan for the creation of a two thousand pound vehicle. Rather than build on the successful design of Lussier’s rubber ball, Strathakis decided to base his barrel on the structural design Charles Stephens used. He added to this design by using plenty of wood and steel which led to an impressive size and strength of Strathakis’ barrel. Strathakis rode his barrel over the Horseshoe Falls on July 5th 1930 and the barrel survived undamaged. George Strathakis made one very serious miscalculation. He had taken with him an air supply for only eight hours. Strathakis’ barrel became stuck behind the Falls for twenty-two hours before being released by a current. When the barrel was recovered and the lip opened, Strathakis had died of suffocation. Strathakis had taken his fondest friend, his pet turtle, with him in the barrel. The turtle, which was thought to be 150 years old, survived the journey.